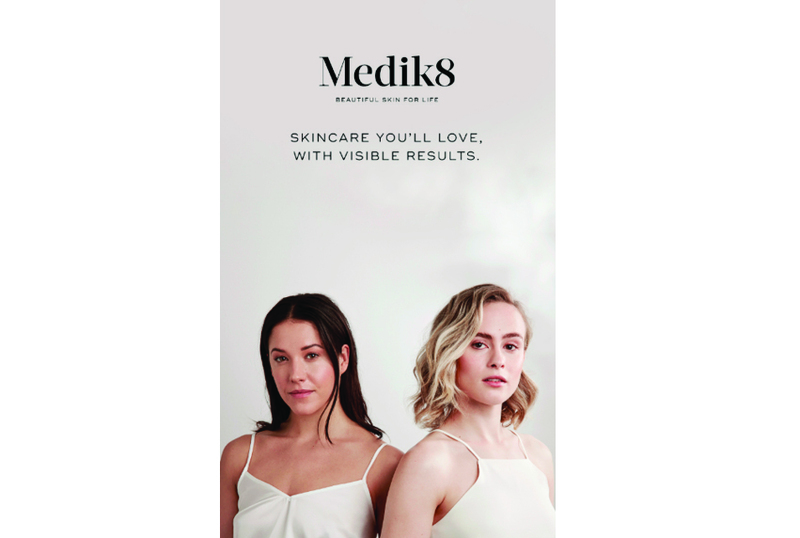 Medik8 are an established cosmeceuticals brand with a strong reputation. They were keen to evolve their existing brand to reflect the high-end nature of the products and to compete with the likes of Elemis and Dermalogica. Working in partnership with luxury brand design studio, Egelnick + Associates, my role was as communications strategist and copywriter. I designed and facilitated an initial workshop to define the brand attributes that would then inform the creative brief. I went on to develop a new tone of voice in line with the developing visual brand and to come up with a new strapline and campaign copy. The new brand launched in May 2018.